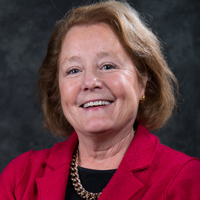 Patricia Arnold, vice president for Advancement, will leave Webster this month to assume the position of Vice President for Institutional Advancement at the Missouri Botanical Garden. 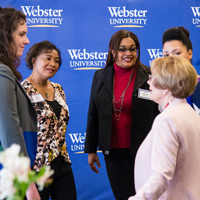 Arnold joined Webster University in January 2017. 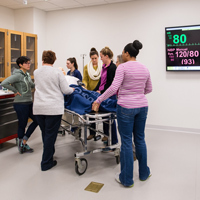 Under her leadership, overall giving to the University increased in the areas of annual giving, capital gifts and endowment funds. 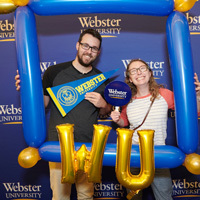 More than 250 alumni, faculty, staff and friends visited the Webster University main campus Sept. 28-29 for opportunities to reconnect and reunite at Reunion Weekend. 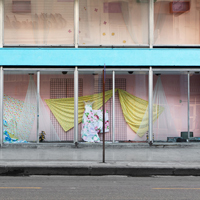 The popular annual event featured reflections on the past and progress toward the future. 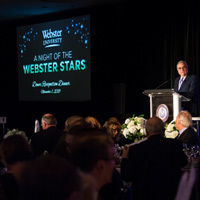 The weekend celebrated all Webster graduates, with special nods to the Honor Classes of 2013, 2008, 1998, 1993, 1968, 1963 and 1958. 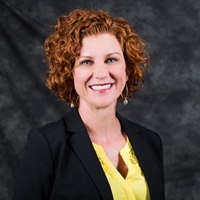 This summer, the Office of Advancement welcomed Associate Vice President Amber Johansen, to lead a team of fundraisers responsible for outreach to alumni, parents, faculty and staff. 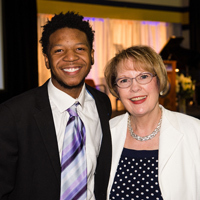 Johansen is a Certified Fund Raising Executive (CFRE) and holds undergraduate degrees from Missouri State University in criminal justice and sociology. 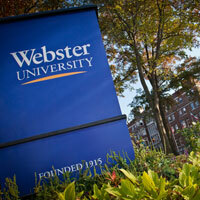 Webster University ranked first among all non-profit private and public institutions in the United States for the number of degrees awarded to African American graduate students for the 27th year in a row, according to Diverse Issues in Higher Education. 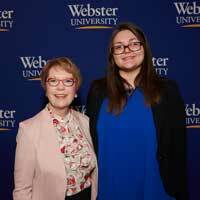 The Office of Advancement and Student Affairs Office are pleased to announce a new plan for Webster University’s traditional Homecoming Weekend, which takes place each fall at the main campus in Webster Groves. 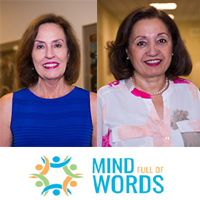 On Sept. 28-29, 2018, the Office of Advancement will host Reunion Weekend for alumni and friends, including special events for the 50th Reunion Honor Class and private class gatherings for alumni celebrating 5-, 10-, or 25-year reunions. 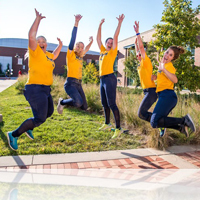 Separately, the first annual Spirit Weekend for students and families will be held Feb. 8-9, 2019.